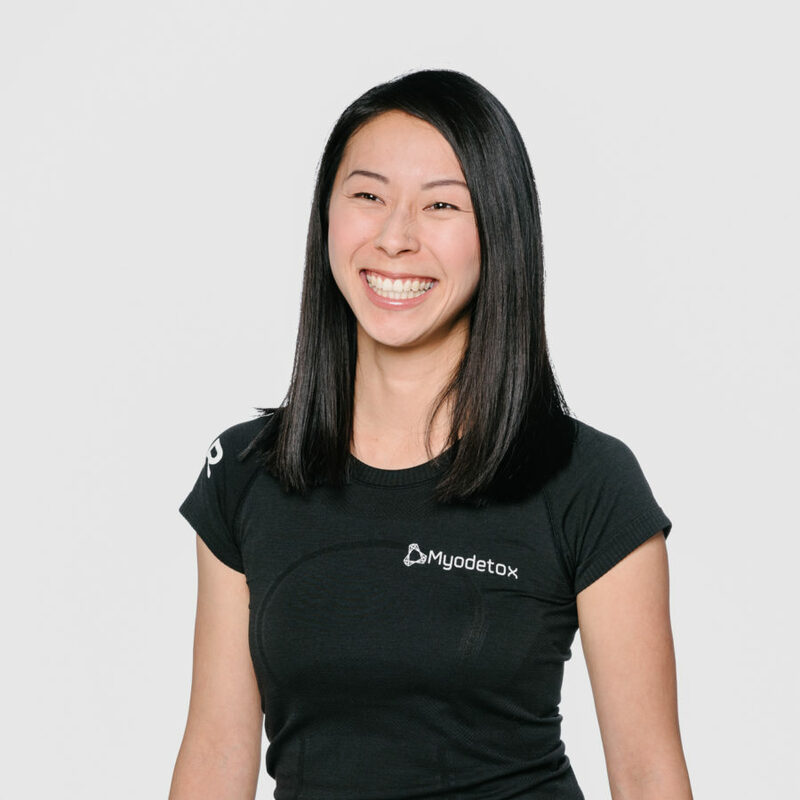 Jessie is a Physiotherapist who believes in providing clients with the tools and knowledge to help themselves and become independent. She has a particular interest in fitness and personalized training, and her goal is to get everyone moving. For 8 years, she has been working with a wide range of people of all ages with various physical abilities, providing educational and preventative care therapy. For Jessie, educating others doesn’t stop at the treatment session. As the Vancouver Regional Director, she’s always learning new treatment techniques, and she’s focused on strengthening our Vancouver team by developing their skills as a therapist. When Jessie isn’t at the clinic, you can find her either in the gym or enjoying BC’s beautiful mountains.